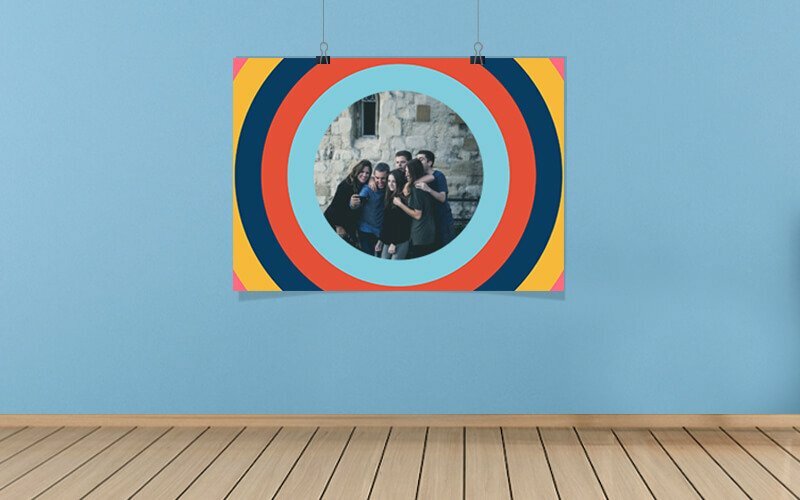 Decorate the walls of your home with Customizable Poster Prints from yourPrint.in. 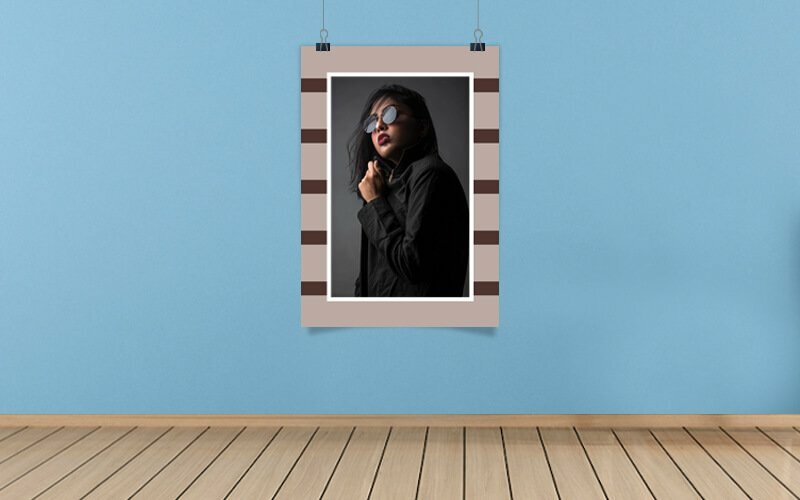 You can add your own pictures from your device or directly from Facebook/Instagram and text or use our pre-designed templates to design your posters. The Photo Printing quality is High Definition and the Poster will look beautiful on your walls. The poster is available in multiple sizes and orientations - like A2,A3,A4 posters in horizontal and vertical orientations. You can design your poster in multiple sizes - A4, A3, A2, A1 as per your requirements. Easily design the poster using our Online Designer Tool and we will print it in High Quality for you. You can also use multiple patterns and designs based on occasions like birthday, anniversary, wedding posters and more. The Posters are well packed before shipping to ensure they reach you in perfect condition. Be your Own Poster Designer at yourPrint! At yourPrint, your Poster is your own Creation! Unleash your creativity to create your own poster sticker for your room, office or to gift it to your friends/family. We use the best techniques for printing and all our posters have vibrant colors and vivid details.The paper used for printing the poster is high quality- ranging from 200 to 250 GSM. The poster is delivered in rolled form to the recipient. You have the option to choose different sizes, starting from A4 and going all the way to A1. You can also use our pre-designed templates to make your own Photo Posters Online at yourPrint. Poster printing is available in all cities in India like Delhi, Mumbai, Pune, Bangalore and more.